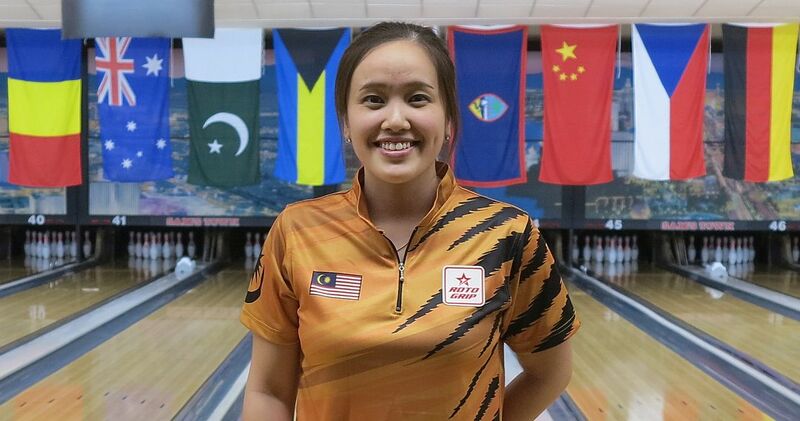 Sin Li Jane (right) of Malaysia averaged 208.75 in the third eight-game block (1670) to retain the lead in the 54th QubicaAMF Bowling World Cup as the field of 68 women was cut to the top 24 at Sam’s Town bowling center in Las Vegas Thursday. Sin, who owns two European Bowling Tour titles along with one Professional Women’s Bowling Association Tour title, knocked down 1670 pins, including the highest game by a woman so far (268) and totaled 5111, an average of 212.96 for 24 games, to take a 70-pin cushion into the Round of 24. Featured photo from left: Shannon O’Keefe, Sin Li Jane, Nadia Pramanik and Karen Marcano. 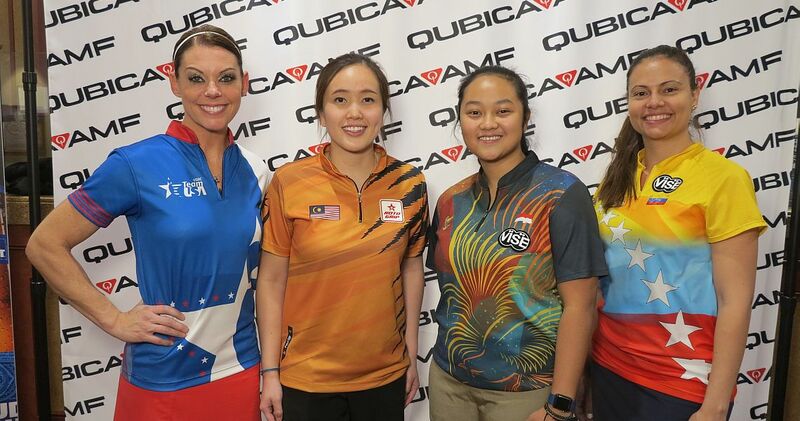 Nadia Pramanik (left) of Indonesia leaped from fifth to second place with 5041, an average of 210.04, behind a 1677 series today, including a pair of 236 games. 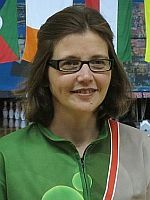 Seven-time world champion Shannon O’Keefe (right), USA, rolled the lone 1700 series to move from seventh to third place. 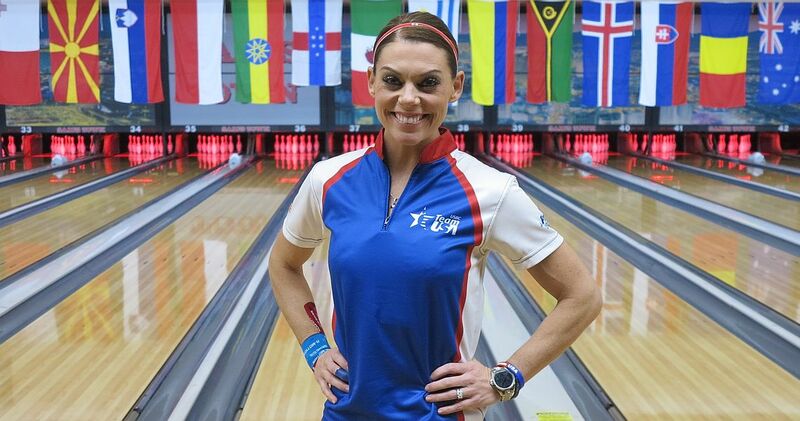 The 2018 PWBA Player of the Year rolled games of 208, 198, 198, 201, 221, 257, 211 and 234 for 1728, an average of 216 for the day, to hit 5000 on the nose, an overall average of 208.33. 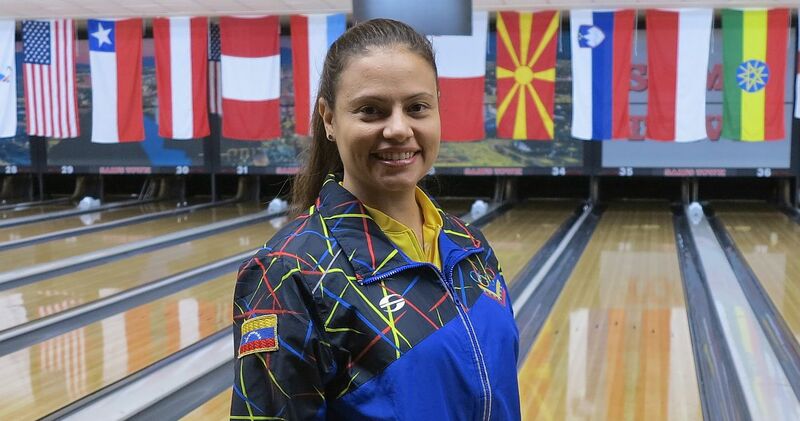 Long-time Venezuelan national team member and multiple Pan American Bowling Confederation champion, Karen Marcano (left), averaged under 200 Thursday (196.75) due to a pair of 150s and slipped from second to fourth place with 4972 (207.17). 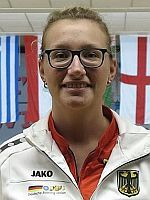 Nadine Geissler (right) of Germany and Diana Zavjalova of Latvia slipped out of the top 4 to fifth and sixth place, respectively. 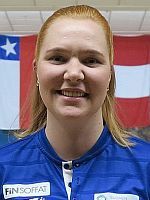 Geissler checked in with 1575 and 4925 total to fell one spot to fifth place. 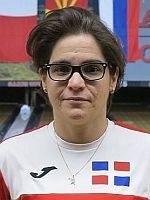 Two-time USBC Queens winner Zavjalova (left – 2017 and 2013), who led the opening round and was third after two rounds, dropped to sixth place with 4946 (206.08) behind a 1552 third block. There’s a bigger gap between sixth and seventh place. Daphne Tan (right) of Singapore opened this year’s event with an eight-game total of 1522 in 31st place. She rebounded nicely on Day 2 with a 1716, moving up 20 spots into a tie for 11th place. 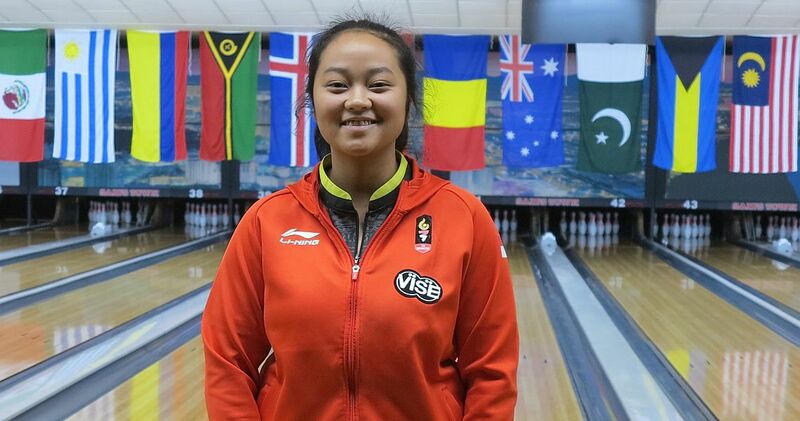 The climb continued on Thursday with a 1614 set (the seventh-highest series and last over 1600, a 200 average), which propelled her into seventh place with 4852. Tan won the coveted team gold in the 2014 Asian Games. 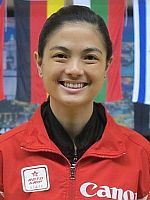 Among her team mates was sister Cherie Tan, who is here in Las Vegas as a supporter. 2013 European Champions Cup winner Sanna Pasanen (left) of Finland stayed in eighth place with 1548 and 4820 total. 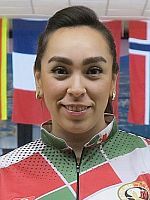 Tannya Lopez (right) of Mexico, who found herself dangerously close to elimination after falling from eighth to 22nd after the second block, rolled a 1652 series, the fifth-highest series of the day, to jump into 9th place 4818. 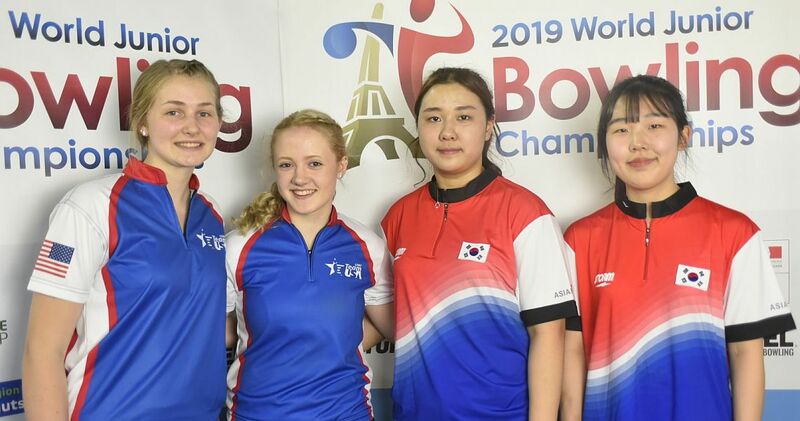 Rounding out the top 10 was Heidi Thorstensen (left) of Norway, who dropped four spots to 10th place with 4811 behind a sub-par 1534 series today. 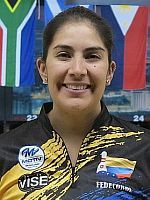 2014 USBC Queens winner Maria Jose Rodriguez (right) of Colombia, who capped the 2018 PWBA Tour season by winning her first career PWBA Tour title at the PWBA Tour Championship, jumped from 21st to 11th place with the help of a 1624 set and 4809 total. Stephanie Martins (left) of Brazil who won gold in singles and all-events at the PABCON Women’s Championships in Santo Domingo, Dominican Republic, in September, made the first cut in 14th place with 4770, just 50 pins off the pace for the second cut to top 8. 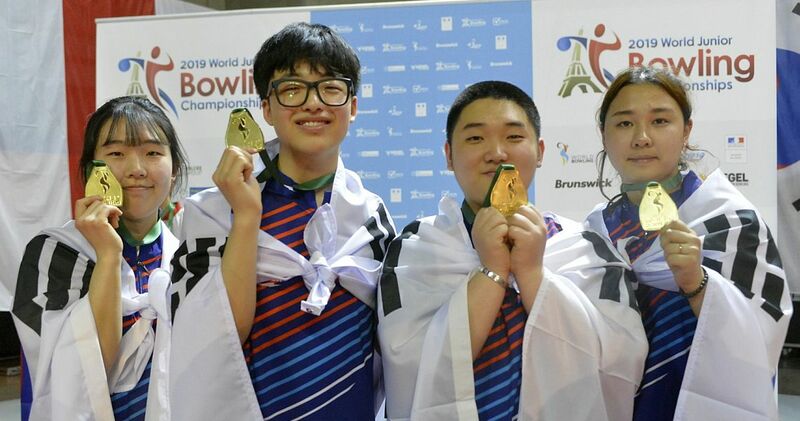 Two-time World Cup champion Aumi Guerra (right) of the Dominican Republic (2010 & ’11) fell from 10th to 20th place behind a 1483 series (185.38 average), including seven games under 200. 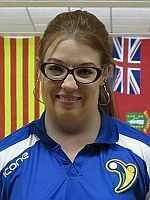 Mel Oates (left) of Wales, who won the World Cup back in the year 2000 under her maiden name Mel Isaac and hasn’t bowled in any tournament since the 2002 World Cup in Riga, Latvia, hit the cutoff number for 24th place with 4676 and an average of 194.83. 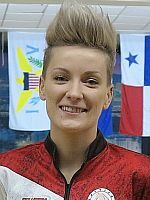 The top 24 women will bowl their fourth eight-game block simultaneously with the top 24 men Friday morning from 8.30 to 11.30 a.m. Pacific Standard Time (PST). The top 8 with the highest 32-game totals will advance to round robin match play on Saturday. 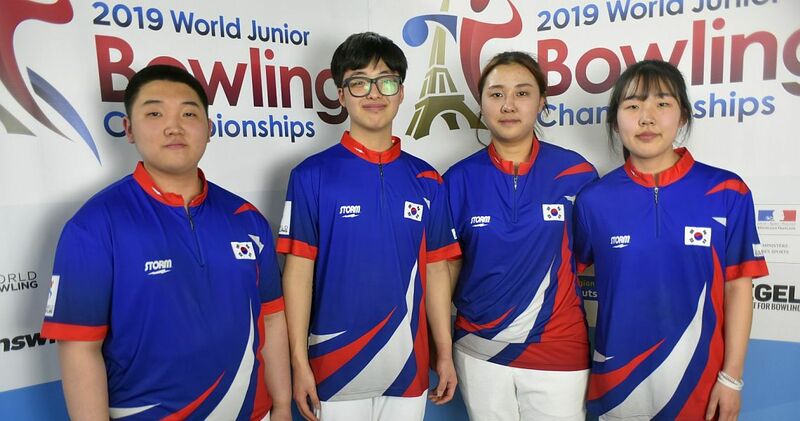 Bowlingdigital will provide on-site coverage of the 54th QubicaAMF Bowling World Cup from Las Vegas including reports, photos and results from the first round all the way through to the finals on Saturday, Nov. 10, completed in the afternoon. 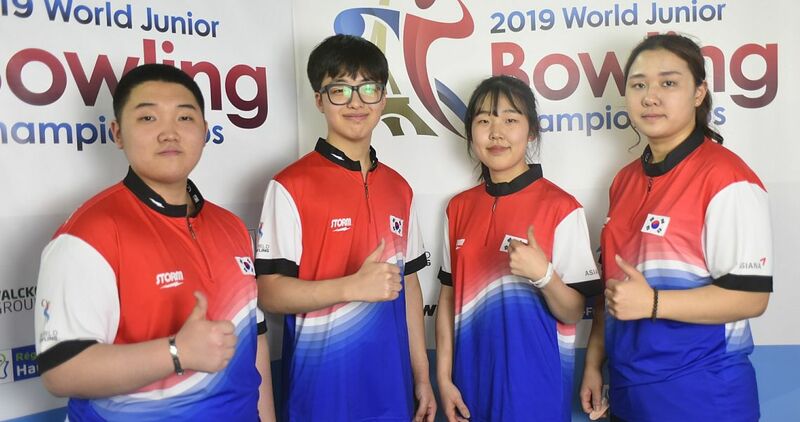 More details on the 54th QubicaAMF Bowling World Cup, including the tournament schedule, can be found in our World Cup Preview. 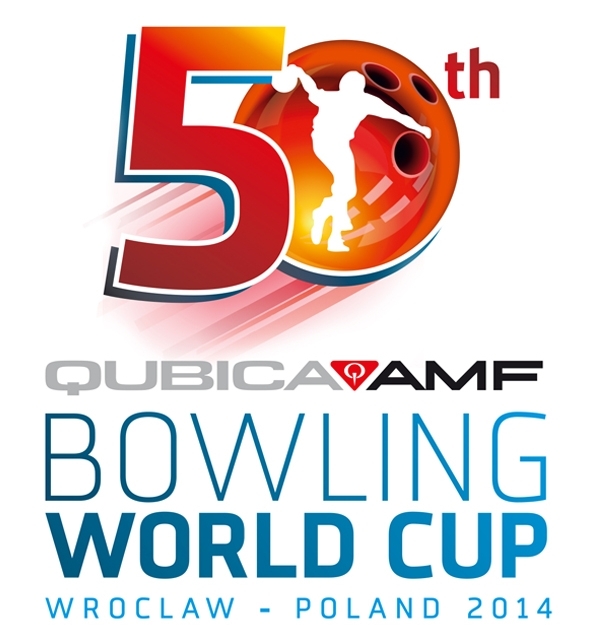 All competitors at the 2018 QubicaAMF Bowling World Cup will bowl 24 qualifying games over three days before the field is cut to the top 24 for eight additional games. 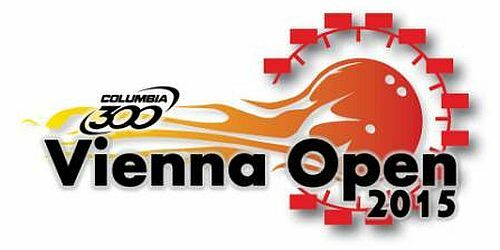 The 32-game pinfall totals will determine the 8 players who advance to eight games round-robin match-play (30 pins for each win, 15 for a tie). In a change to last year, the top 4 players with highest 40-game total including bonus pins will advance to the finals. No. 1 bowls no. 4 and no. 2 bowls no. 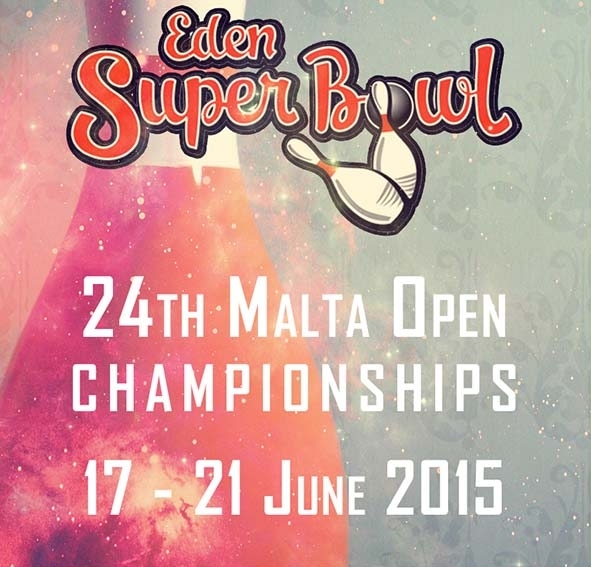 3 in the semi-finals. 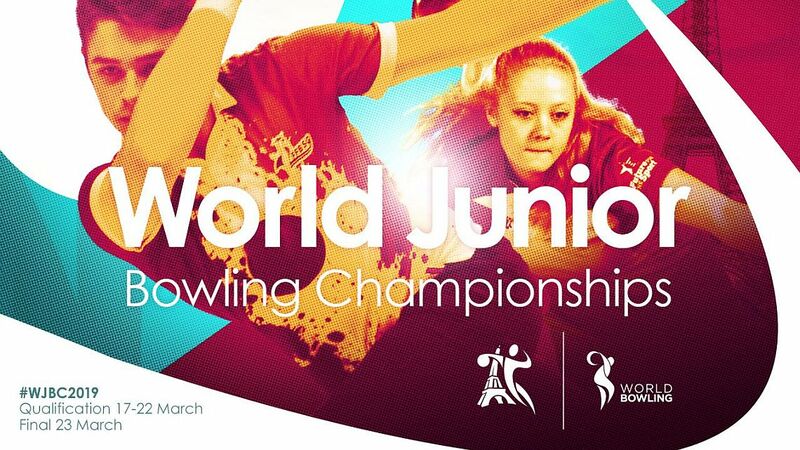 The winners bowl for the title. Pos Player Country G1 G2 G3 G4 G5 G6 G7 G8 Block 3 Avg. 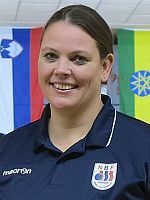 Pos Player Country B/F G17 G18 G19 G20 G21 G22 G23 G24 Block 3 Total Avg.